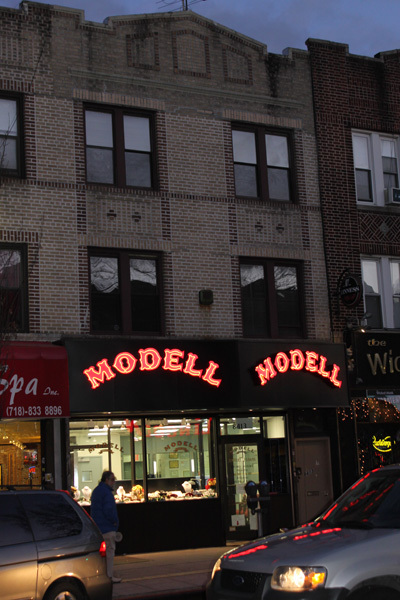 21 W. 47th St. – 2nd Fl. 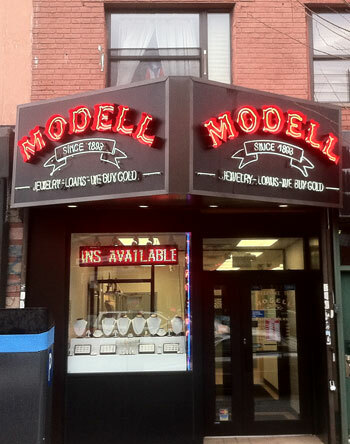 Our location at 169 East 116th Street is permanently closed. 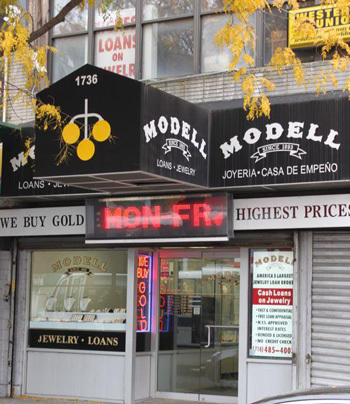 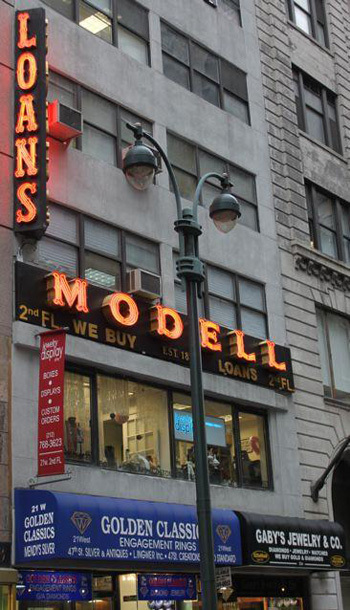 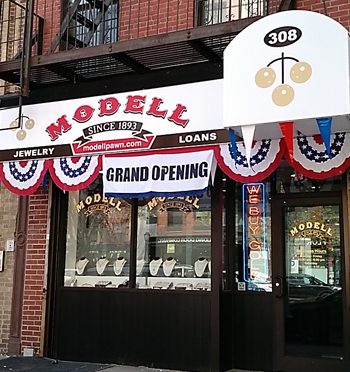 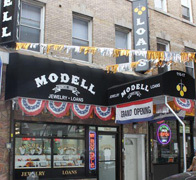 Costumers from this location should contact our W 47th Street location at at 212 354-4444.